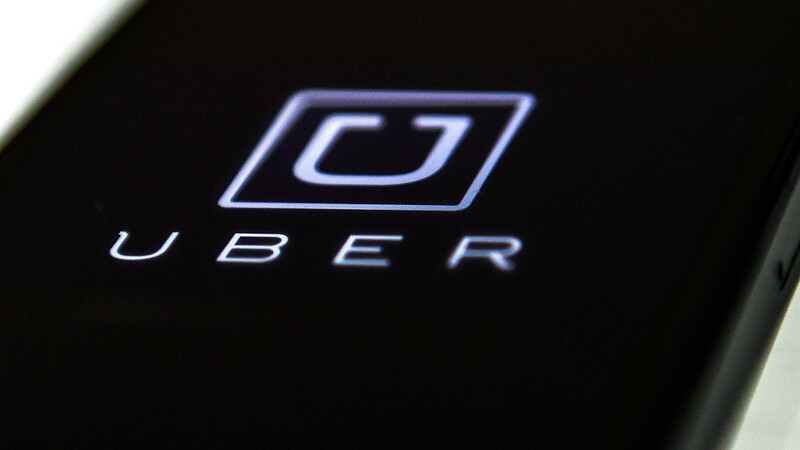 Getting IT jobs in Bangalore just got fun with Uber India. Grab this opportunity to be a part of the expanding Uber family. Grab an opportunity to work with Uber. Yes, people, we heard you. We are back with another exciting job from our ‘jobs in Bangalore’ section. Uber India is looking to expand its growing family and it is looking for people like you who can lead from the front and take charge of things. Uber is currently looking for someone who can gel well in a fast-paced environment, and manage team activity. They want someone who can communicate effectively and efficiently and handle a large team of executives. They are willing to pay between 2.4 to 3 lakh per annum for the current position. To grab this opportunity, you need to have strong leadership skills and be fluent in English. You also need to have some basic knowledge of MS Office to be eligible for this position. If you manage to get through, then you will be expected to frequent field audits, manage and monitor a team of field executives, perform well under pressure and report daily to the management. If you are interested in this position then you can apply here. 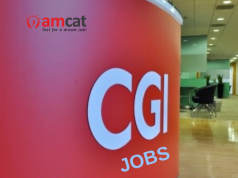 To find similar jobs, you can check our jobs in Bangalore section, or browse through our jobs’ portal.